A flawless face starts with a consistent skin care regimen. By using the right products and treatments, we can create dramatic results and a great canvas for make-up. A natural look considers skin type, features and a make-up approach that will give you a clean, fresh glow for your special event. I integrate aromatherapy, massage, meditation and energywork to create a truly transformative experience. Soul Spa Studio fuses skincare, make-up and energy work into a personal retreat that illuminates your inner beauty. 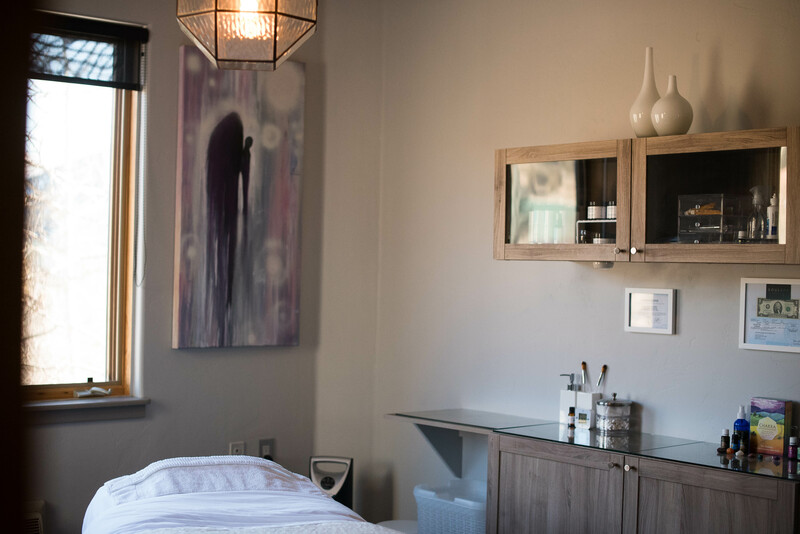 From facials to waxing to make-up for special events, we can enrich each experience with massage, meditation, chakra balancing and essential oils that calm minds and uplift spirits. The ambiance of our space invites you to reconnect and relax, to tune-in and tune-out. A visit to Soul Spa promises to transform your day and reenergize your life. Dermaplaning is a method of exfoliation that consists of using a 10-gauge scalpel to gently scrape off the top layer of dulling dead skin cells to reveal a smoother, brighter complexion. Dermaplaning removes all the dead skin cells and the facial hair, leaving the surface very smooth which allows for greater penetration of skincare products and creates a flawless canvas for makeup to glide on smoothly. Dermaplaning is a painless procedure. There are no side effects and zero downtime. You’ll immediately look more radiant with a more even skin tone and texture. Dermaplaning is recommended for all skin types except those with acneic skin. Let’s Talk About an Upcoming Event! I consent to SoulSpaStudio collecting my details through this form.